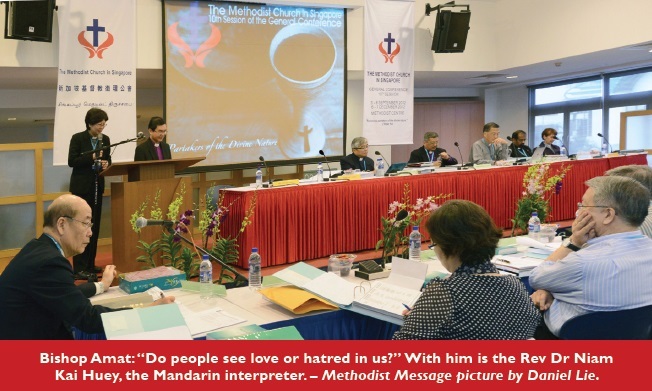 He was preaching on Sept 4, the second day of the 10th Session of the General Conference (GC) of The Methodist Church in Singapore (MCS) at Sophia Blackmore Hall at the Methodist Centre. 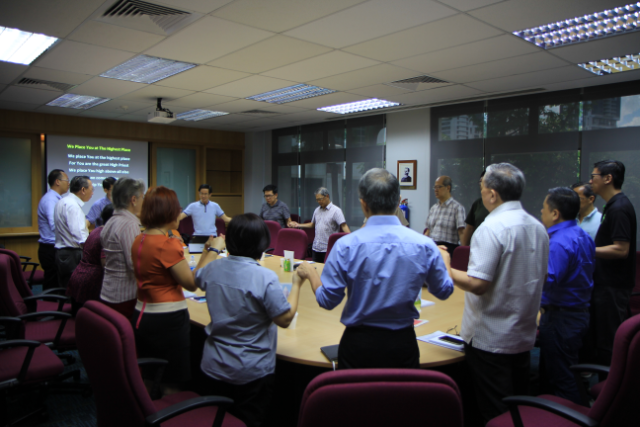 The GC meets every four years to worship together and prayerfully conduct church business on behalf of the MCS, such as the reception of reports, election of oﬃce-holders and revision of church laws and guidelines. 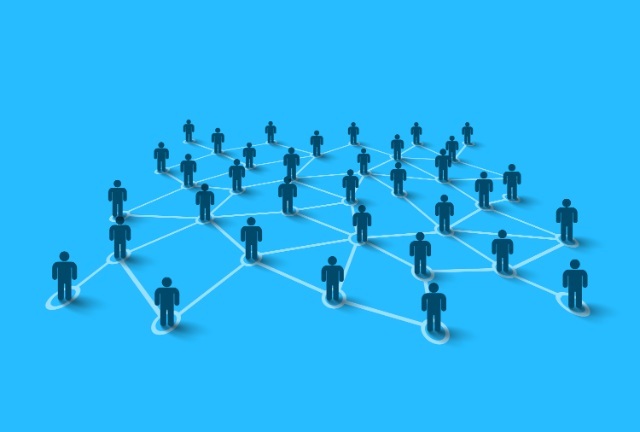 The GC is held in two parts – the first part was held from Sept 3 to 8, and the second part will continue on Dec 6 and 7. The theme for the conference is “Becoming partakers of the divine nature” (2 Peter 1:4). 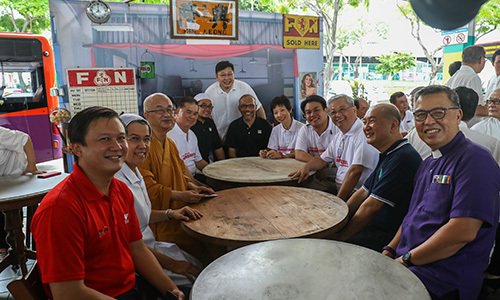 Among the major decisions taken during the conference session was the election of Trinity Annual Conference President Rev Dr Wee Boon Hup as the 7th Bishop of the MCS. He will be consecrated on Dec 7 to succeed Bishop Dr Robert Solomon, who is retiring after serving as Bishop for the maximum three full terms of 12 years. The GC has decided unanimously to confer the title of Bishop Emeritus on Bishop Dr Solomon when he retires in December. Another major outcome was the election of the following GC oﬃce-holders: Chairman of the Finance and Administration Council, Mr Stephen Lim; GC Secretary, Mr Lim Soo Chin; Chairman of the Discipline Review Commission, Mr Kim Seah Teck Kim; Chairman of the Council on Archives and History, the Rev Malcolm Tan; Chairman of the Council of Governance, Mr Chan Kum Kit; Chairman of DISCIPLE Agency, the Rev David Gwee; and Chairman of the Methodist Missions Society, Mr Chou Fang Soong. Mr Seah was also elected for nomination as the Secretary of the Trustees, and his election will be confirmed by the Council of Trustees at a later date. Also elected were lay and ministerial delegates to the World Methodist Conference in 2016, the Asian Methodist Conference in 2014, and the General Conference of the United Methodist Church in 2016. The elections of the GC Treasurer and Assistant Treasurers, as well as of the GC Assistant Secretaries, are to be held in December. Bishop Amat was one of the three guests from abroad invited to speak at the morning services. His sermon, based on the text from Matthew 6:14-15, was entitled “We have the character of Christ”. The message, preached in Mandarin, was translated by the Rev Dr Niam Kai Huey. He first emphasised that we have two characters – one before we met Christ when we were dead in sins and transgressions, and the other after we encountered and were redeemed by Him. This second character is the manifestation of Christ in us so that others can see Christ. However, if our lives show hatred and unforgiveness instead of Jesus’ love and forgiveness, we cannot glorify God. In Ephesians 6:11-12, the point is made that our enemies are not our brothers and sisters, but the devil. We are the body of Christ, and ought not to harm our own body. Since we have the same heavenly Father, we are children of God and should not harm each other. Bishop Amat continued: “We must put God’s instructions into practice – to love and forgive. Do our actions tally with what we preach and teach?” If we still hate, he said, we live in darkness and are allowing the wrongdoings of others to torture us. Proverbs 10:12 reminds us that hatred causes strife, but love will bring harmony. On the fourth day of the GC Session, Bishop Amat spoke again in a short meditation at the close of the day’s proceedings. 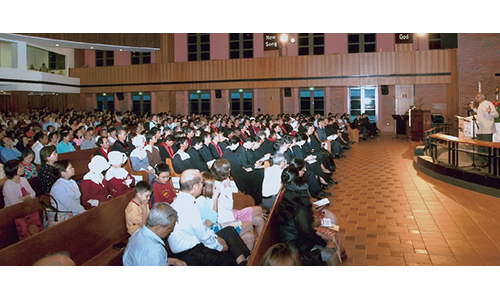 He had been scheduled to preach on the morning of the following day, Sept 7, but the smooth running of the GC led to the close of business on Sept 6, and he was invited to give a condensed version of his prepared sermon as a vesper meditation instead, translated by the Rev Daniel Lee Kuan Yong. He began with a humorous story of a speaker who was invited to preach for three nights at a revival meeting. Each night, the speaker would ask the crowd: “Do you know what I’m going to speak about?” The first night, the crowd responded “No”, so the speaker asked “Then why have you come?” and left. The second night, the crowd responded “Yes”, so the speaker said “Then I do not need to preach” and left again. The third night, some in the crowd said “Yes” and some said “No”. 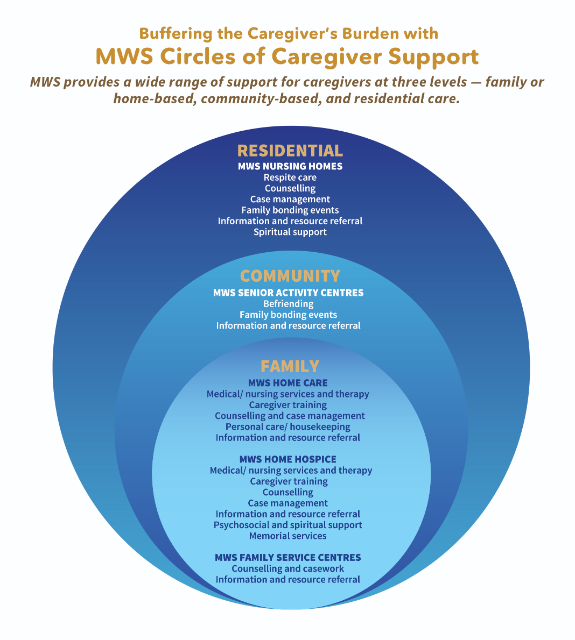 The speaker then responded “Those of you who know tell those who don’t know, so that they will know.” His point was simple but powerful: Give of yourself so that others may receive. Bishop Amat reflected that this lesson is one we hear often, and yet have not learnt. We are unable to live out the nature of God because unless we get rid of ungodly aspects of our lives, especially jealousy, hatred and complaining, we cannot offer God our best. “Submission”, he said, “is part of the nature of God. Envy shows that we are not willing to submit to what God has for us.” He pointed to Genesis 4:6-8 as an example of envy, warning that sometimes even in worship and offering, we hurt each other because we do not submit to God or are bound by envy. He shared briefly about how envy was the cause of many problems in the Methodist Church in Indonesia, giving a rare glimpse of the unique system of the national church there. It was an illustration of James 3:16, which warned that envy leads to divisiveness and confusion. He also spoke about how King Saul’s jealousy of his assistant David, who helped him win battles, resulted in Saul losing David’s valuable help and killing himself in the midst of a losing battle.